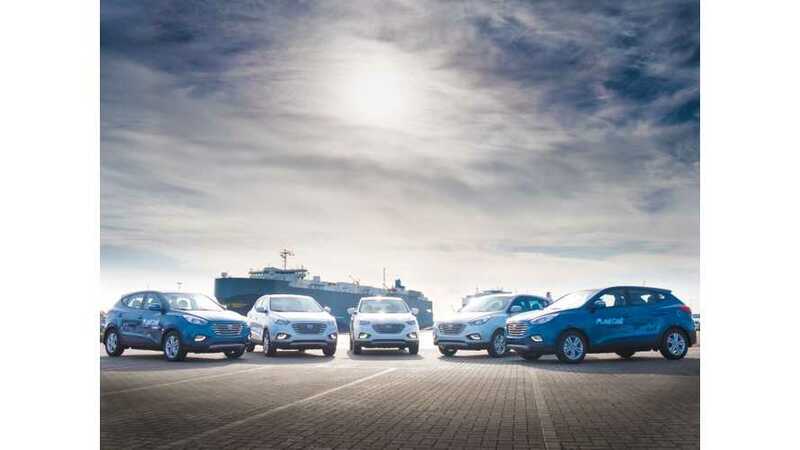 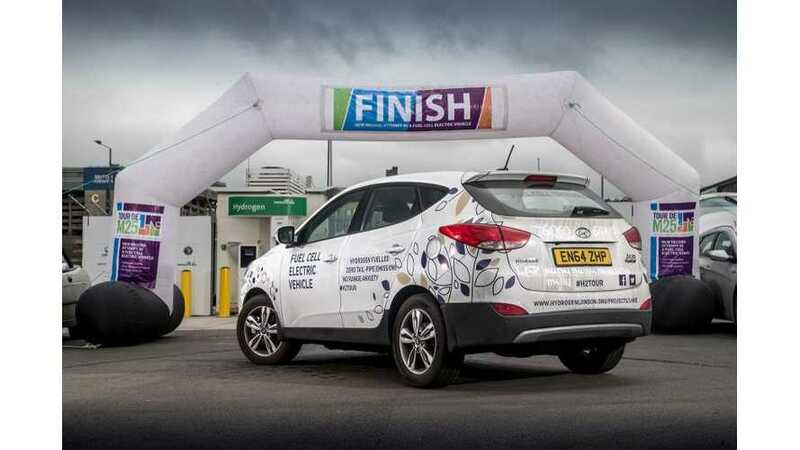 Hyundai has set a new hydrogen fuel cell car sales of 3,600 sales in 2018, which would be 1500% more than the ix35 sold in 2016 (242 units). 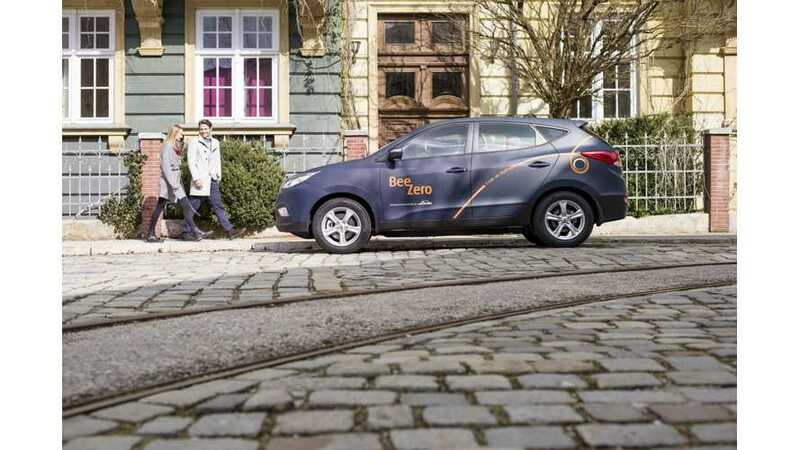 This summer the Linde Group will launch a new BeeZero car sharing programme in Munich, Germany with a fleet of 50 Hyundai ix35 Fuel Cell. 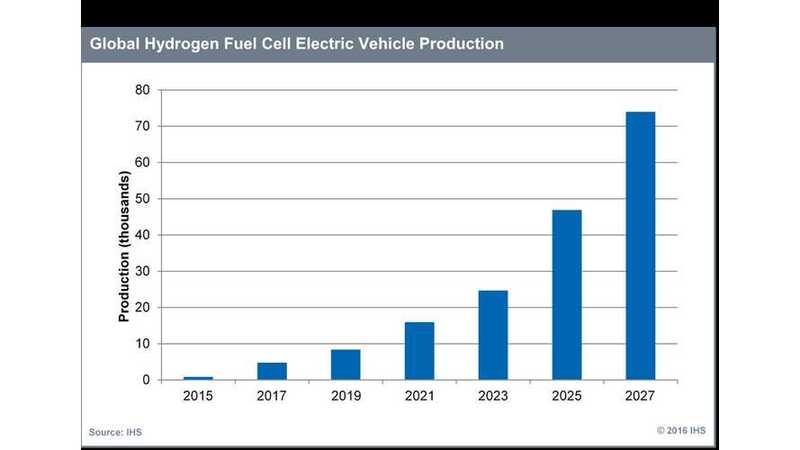 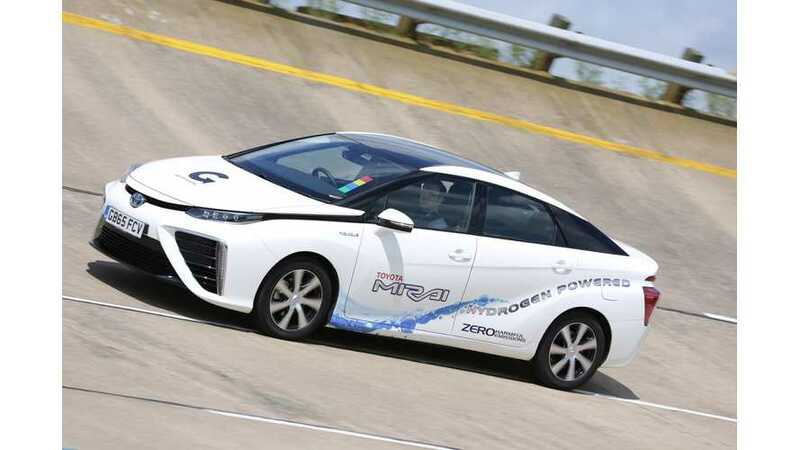 LHNE, supported by UK's government, announced two new distance records for hydrogen fuel cell electric vehicles. 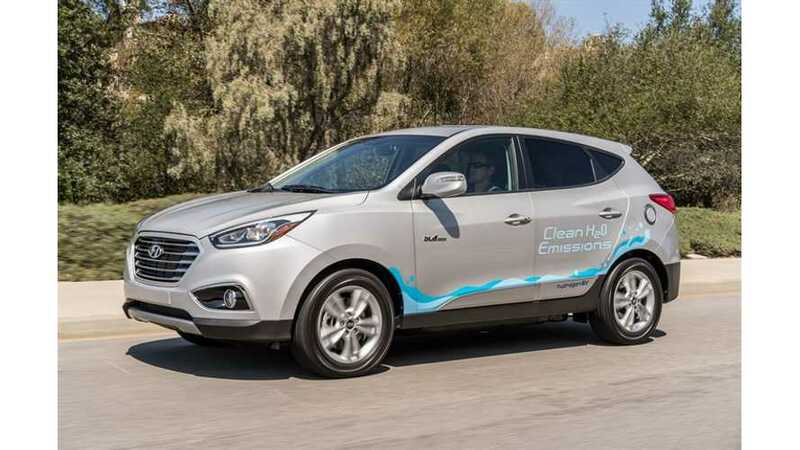 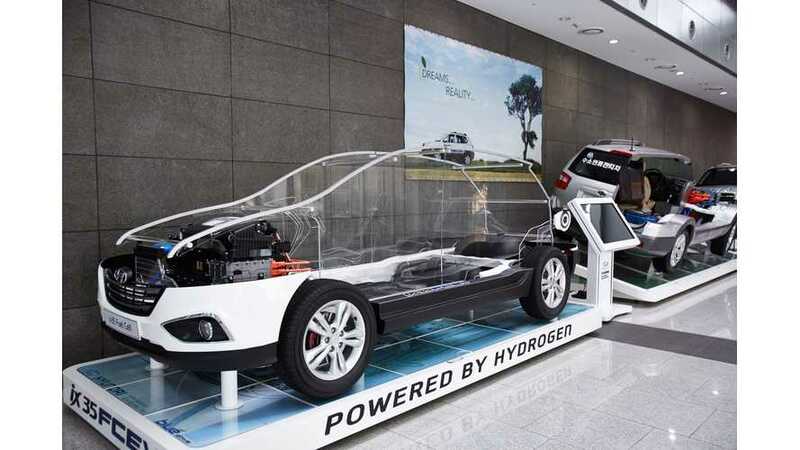 Hyundai gearing up to launch dedicated hydrogen fuel cell with 500 miles of range. 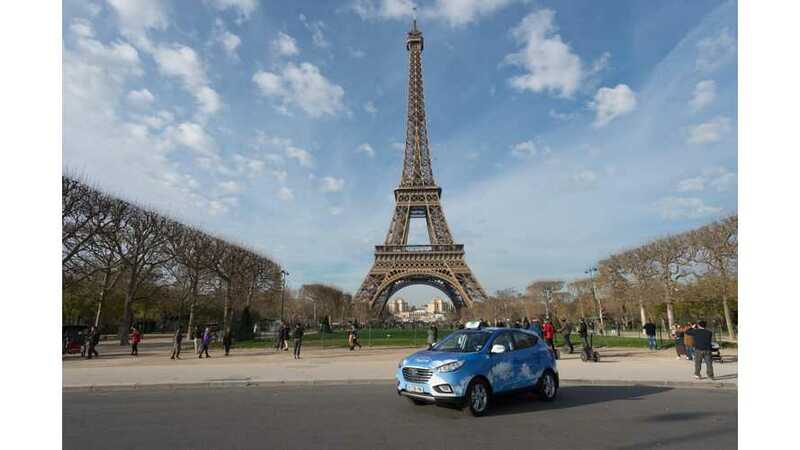 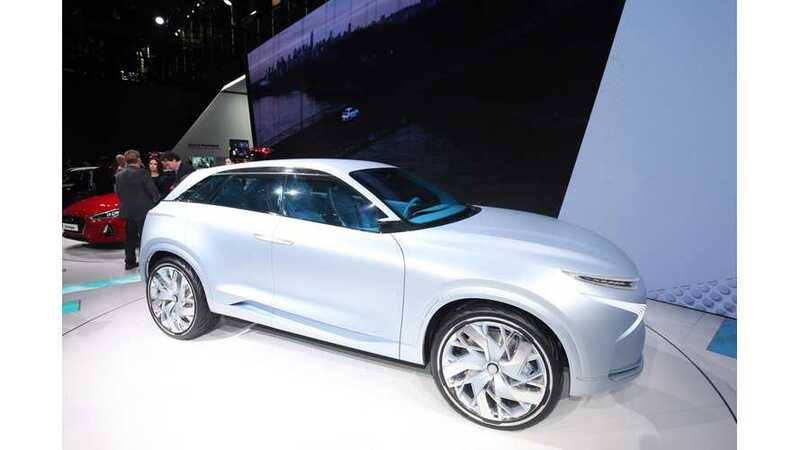 Hyundai announced the largest hydrogen fuel cell taxi project in the world... with five ix35 Fuel Cell SUVs in Paris. 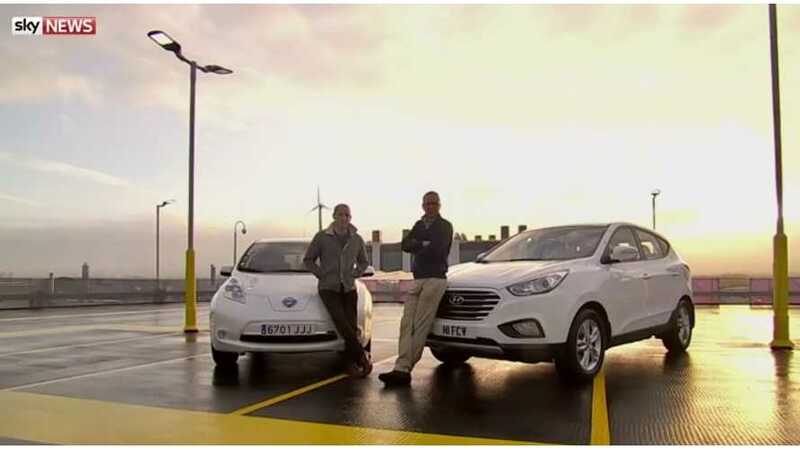 Sky News put Hyundai ix35 Fuel Cell against Nissan LEAF in race from London To Paris. 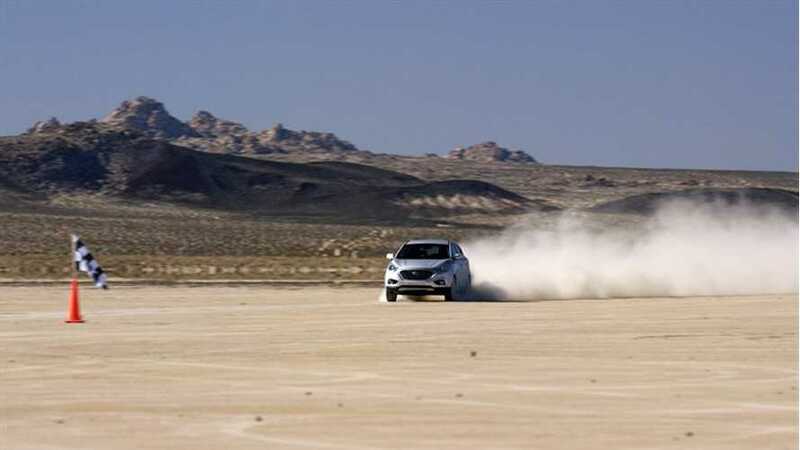 Hyundai Tucson (ix35) Fuel Cell set new land speed record of 94.6 mph (152 km/h). 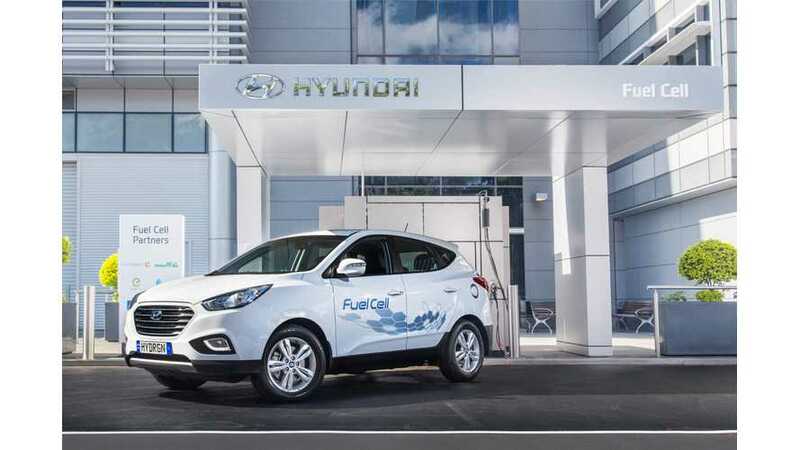 Over 250 ix35 Fuel Cell vehicles delivered by Hyundai in Europe is more than every other manufacturer combined.